We would also like to invite you to an event happening prior to our annual conference. 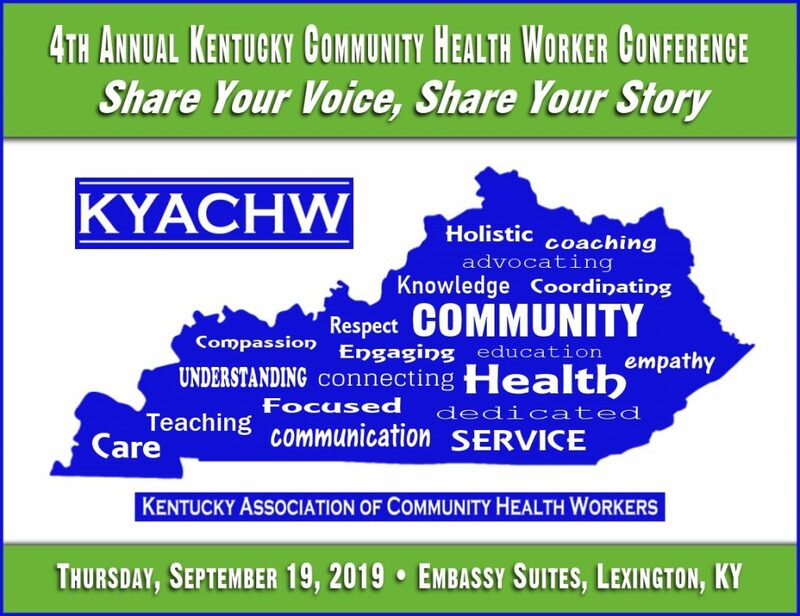 This KYACHW pre-conference event will be an informative delivery on health insurance literacy presented and hosted by the Foundation for a Healthy Kentucky and Kentucky Voices for Health. It will be held at the Foundation for a Healthy Kentucky (1640 Lyndon Farm Court #100, Louisville, KY 40223) from 1:00-5:00 PM EST on Wednesday, September 26th.